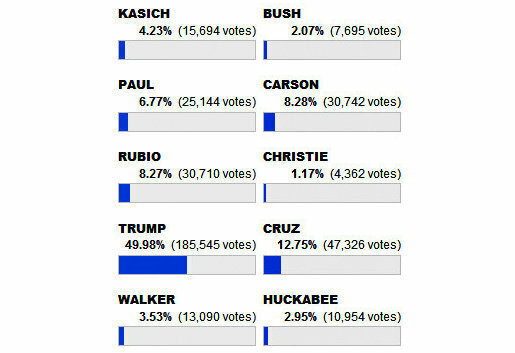 Drudge Readers: Trump By A Landslide - Joe.My.God. 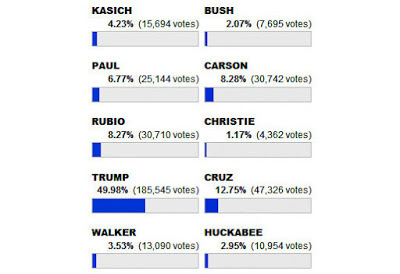 According to over 185,000 Drudge Report readers, Donald Trump won last night’s debate. Trump took 50% of the poll’s total vote with Ted Cruz coming in a distant second.